In our experience, no one will ever say no to testing drugstore makeup. If an eyeliner is smooth, inky, opaque, and only $5, most everyone will stock up on it without hesitation. The same goes for the lash-defining mascaras, colorful lipsticks, and high-coverage foundations that line the drugstore aisle. The less they cost, the better, right? Nonetheless, that doesn't mean we can write off drugstore skincare products entirely. In fact, we recommend doing just the opposite because those fluorescent aisles abound with products that are effective, budget-friendly, and worth buying, especially when it comes to face masks. 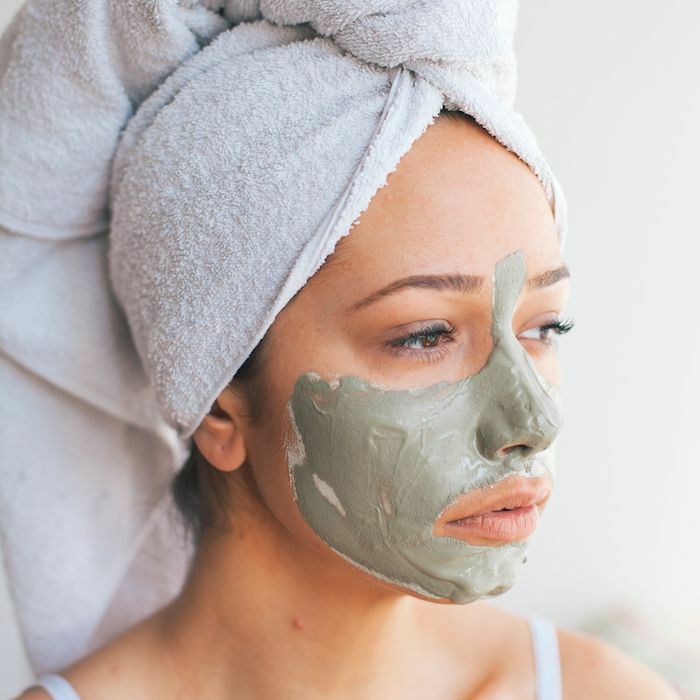 Whether you're looking for a skin-quenching sheet mask or a detoxifying clay mask, there's one out there for you. 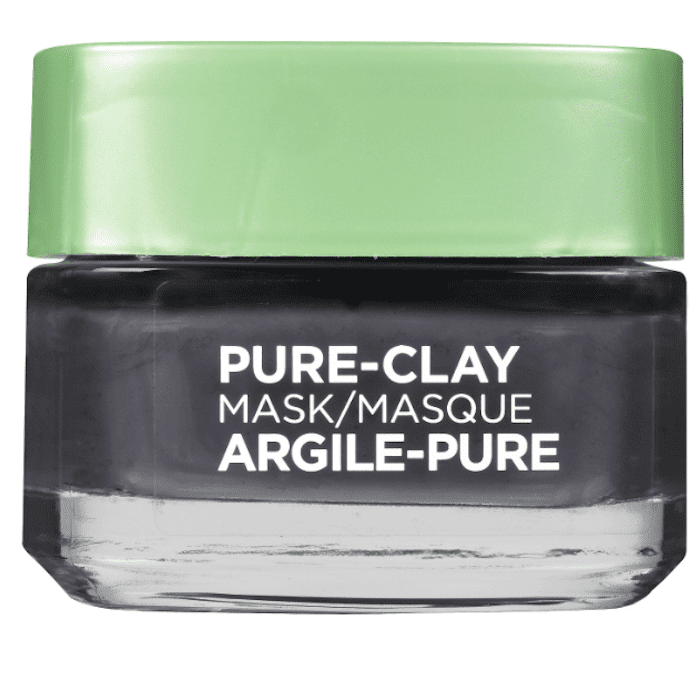 Keep scrolling to see the six best drugstore face masks for every skin concern. First things first: This Neutrogena mask is only $3. That's it. Beyond the affordable price tag, it drenches skin in hydration thanks to the hyaluronic acid it contains. For anyone who doesn't know, hyaluronic acid is a mega-moisturizing molecule that occurs naturally in our bodies. It can hold up to 1000 times its weight in water (if you're interested, here's a bit more about its benefits beyond hydration). Take it from the reviewers. One writes, "I love this particular face mask by Neutrogena. 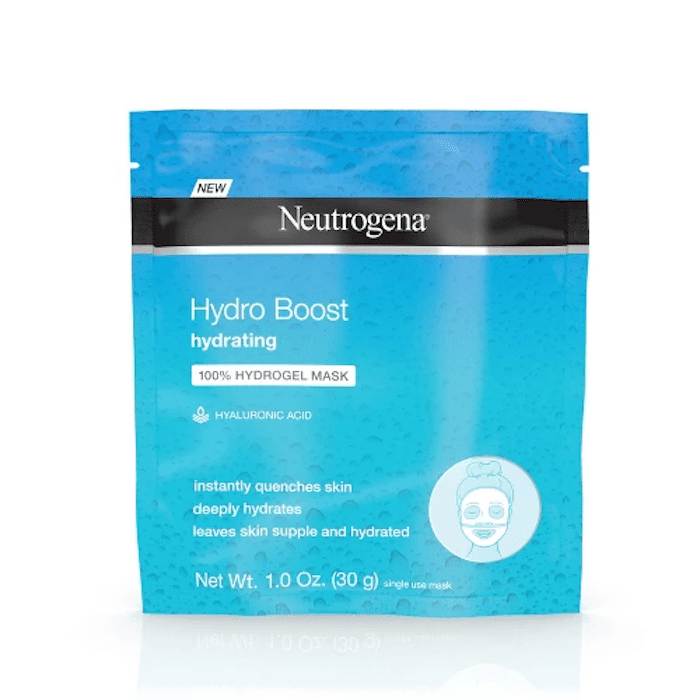 The hydro gel boosting mask revitalizes and transforms your skin from dull and lifeless, to radiant and glowing. Leaves face so soft and silky, clean and hydrated. One of my absolute favorites." Anyone with oily skin knows the struggle. You cleanse, apply makeup, and head out the door. Then, less than an hour later, you need an oil-blotting sheet. Sigh. 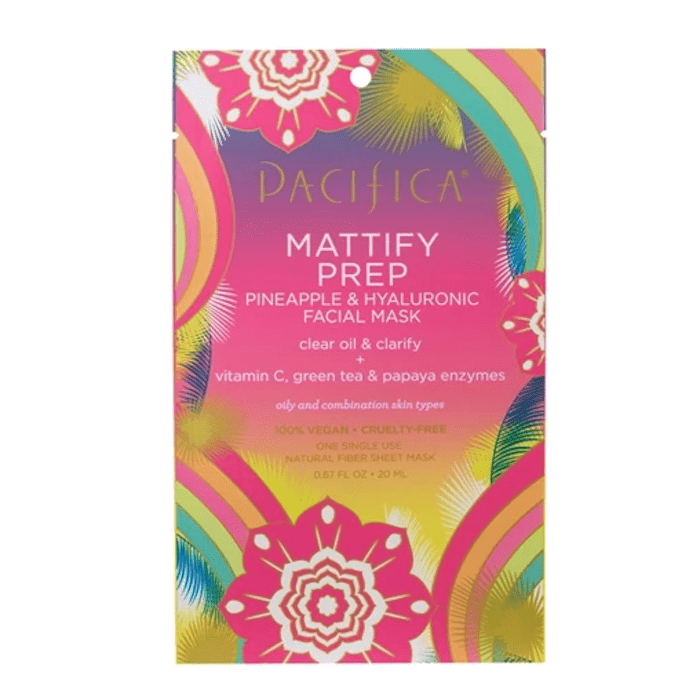 That's why you might appreciate this vegan sheet mask from Pacifica. It actually mattifies the skin, helping to keep oil at bay and providing lightweight hydration with (you guessed it) hyaluronic acid. As one reviewer put it, this mask is "great [for] daytime before makeup or just alone for glow without oiliness." 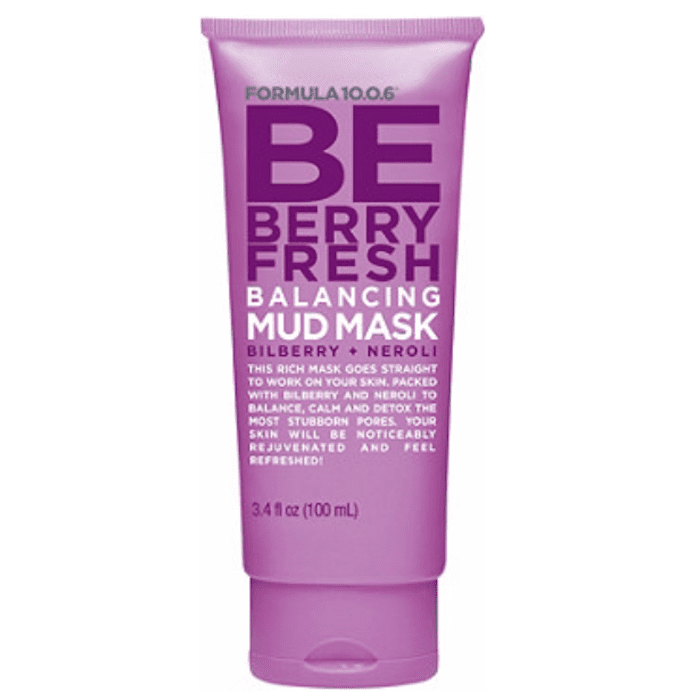 This mask uses bilberry and neroli extract to balance combination skin and target the appearance of large pores. "I LOVE IT," writes one reviewer. "I've only used it once and it's already made a clear difference. I have combination skin that is a nightmare to deal with so I apply this to my chin (aka the not particularly oily but still mega acne prone part of my face) and I use it once a week. It does what it promises and cleans your pores without drying your skin into oblivion. Absolutely recommend for troubled, acne-prone, or sensitive skin." For clogged pores, look no further than one of the beauty industry's favorite ingredients: charcoal. It draws out impurities, keeping new breakouts at bay. For only $10, this mask is a Byrdie team favorite. It gets the job done, doesn't ruin our bank accounts, and leaves our skin feeling clean and smooth. Reviewers agree. Take it from the one who writes, "Maybe it's coincidence … but since using this product my skin is less oily, I have A LOT less breakouts, my acne scarring has faded and I've noticed brighter and even skin tone. Honestly I'm shocked that something that's only cost $10 has helped my skin so much. I use it two to three times a week and to spot-treat acne. I haven't even used a whole jar yet, and I've already noticed a difference. It smells great too and leaves my skin feeling so soft. Also- it's not that messy; just be careful or wash or off in the shower. Do yourself a favor and TRY THIS." Here's the thing about Nugg face masks. I've seen them hundreds of times throughout my weekly Target trips, but I hadn't tried any until the recommendation by of a couple of friends (hi, Ali and Sophie!). The single-use packets are convenient and effective, targeting all kinds of skin concerns, though this one is a personal favorite. 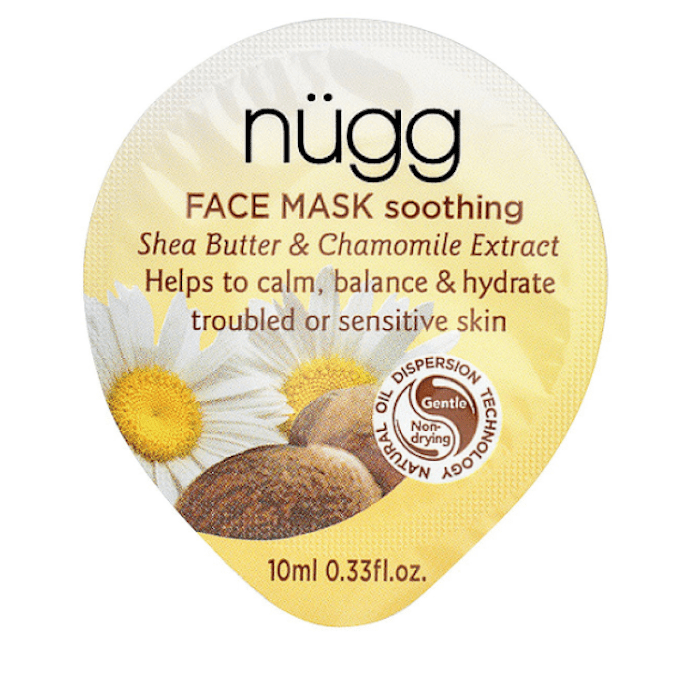 It has shea butter and chamomile extract to calm and balance my red, irritated skin. If dullness and hyperpigmentation have you down, reach for a mask with vitamin C, which is an antioxidant that naturally brightens the skin. 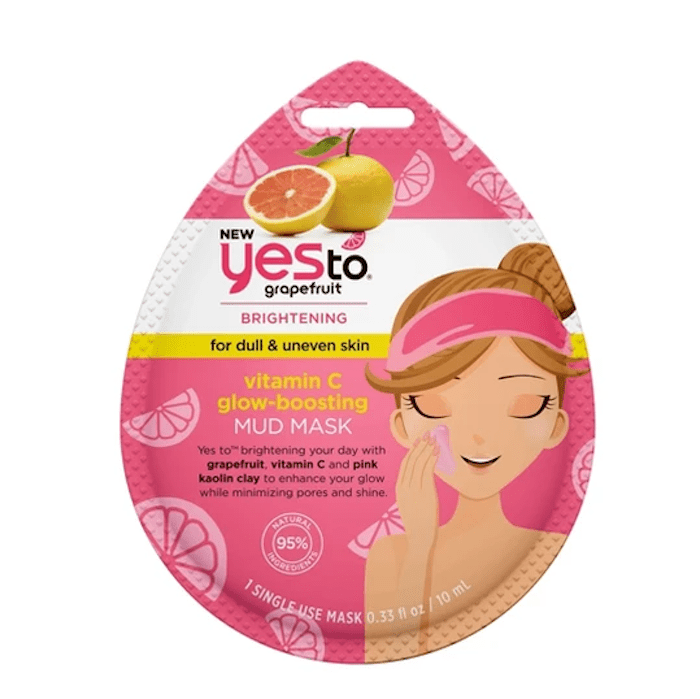 We like this grapefruit mud mask, which is perfect for using at home or when traveling (since it's single-use). Vitamin C, grapefruit, and pink kaolin clay work together to brighten, exfoliate, and illuminate. "It helped control my shine and did brighten up my skin. I also noticed that it minimized my pores and evened out my skin. A plus is that it left my skin soft even the day after I used it. I hope it continues to work wonders for me." Speaking of face masks, check out the 16 face masks Byrdie editors swear by for glowing skin.